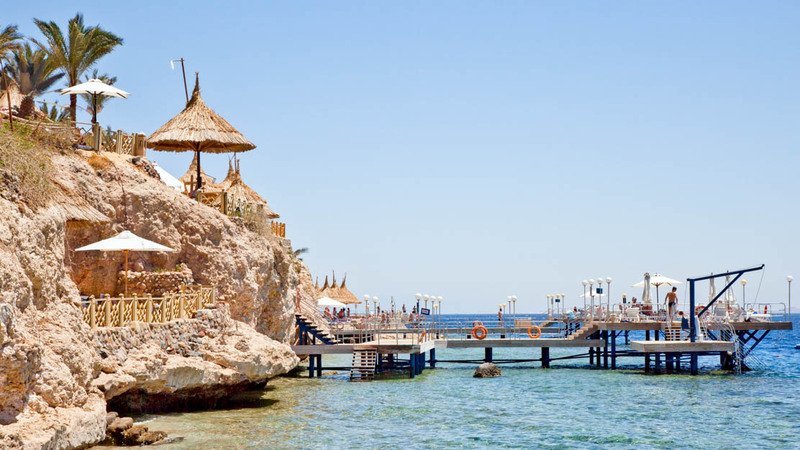 Sharm – as it's known locally – has become one of Egypt's leading tourist destinations thanks to its luxurious resorts, gorgeous beaches, and bounty of sightseeing attractions. 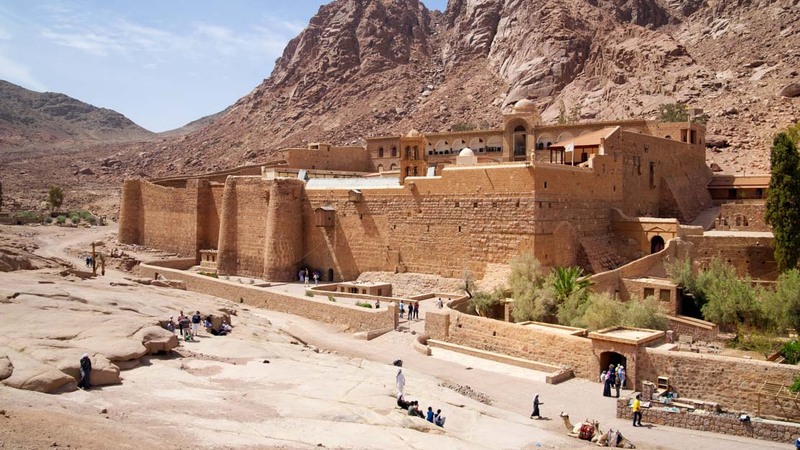 Here's what to see and do on the sunny tip of the Sinai peninsula! Also known as Coral Island, the area's outstanding natural beauty is complemented by its 12th-century citadel. See it by booking a boat tour! Nabq is Sinai's scenic treasure trove! Visitors shouldn't miss taking a wildlife safari, diving among shipwrecks, or discovering the local Bedouin culture and hospitality. The resort district's stunning natural bay boasts some of the city's most popular cafés, restaurants, and bazaars. It's the place to go for tourist-friendly entertainment! The mountain is where Moses is said to have received the Ten Commandments, and the breathtaking views are certainly a religious experience! Be warned: it's 4,000 steps to the top! 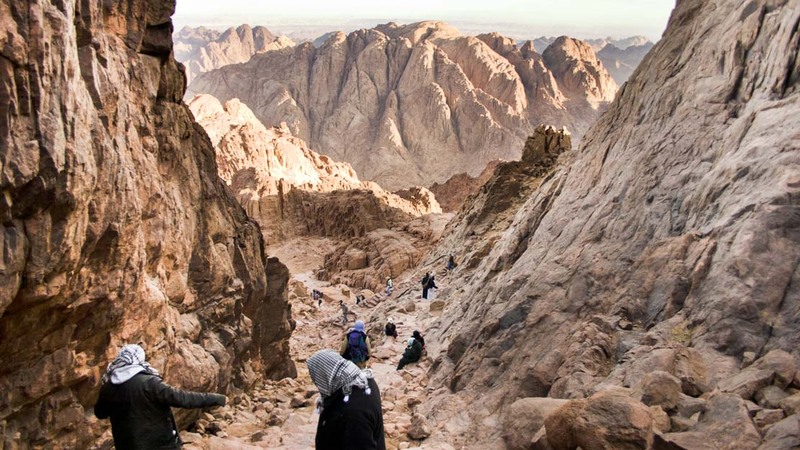 For sightseers who don't fancy the three-hour climp up Mount Sinai, one of the world's oldest Christian monasteries lies right at its feet. It was built 1,500 years ago! 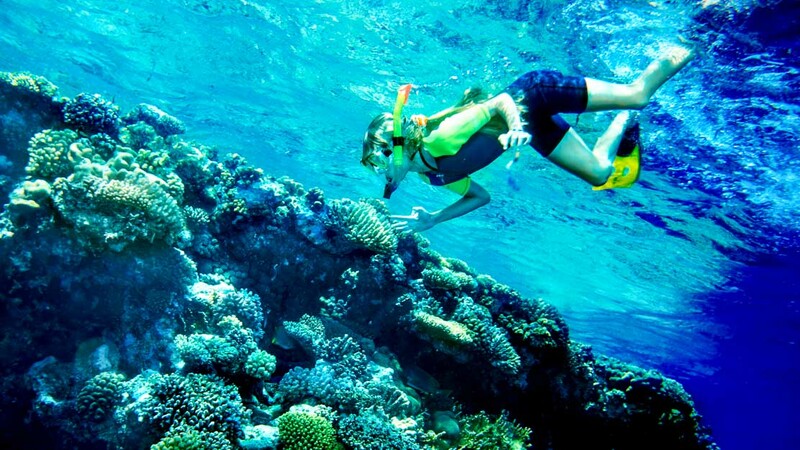 At the tip of the peninsula is one of Sharm el-Sheikh's best snorkelling spots! The coastal national park is home to thousands of species, including crustaceans and turtles! As well as Ras Muhammad, the resort-rich riviera is home to several protected areas. Why not learn to scuba-dive around its reefs, or simply enjoy the archaeological treasures? 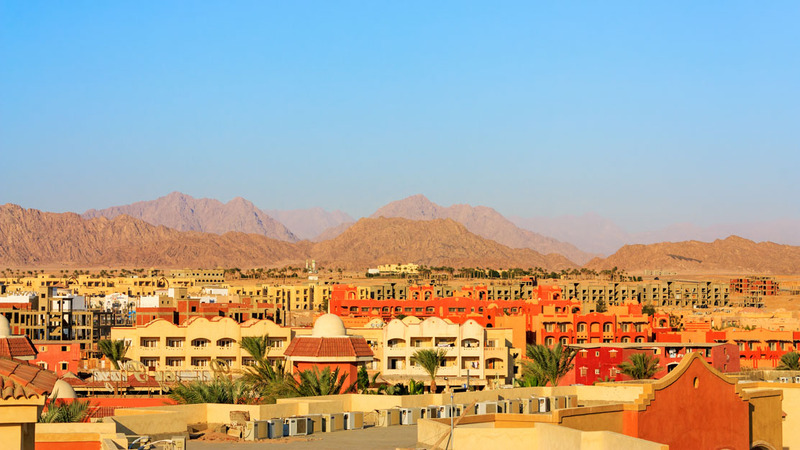 Sharm el-Sheikh is a former fishing port located at the southernmost tip of Egypt's Sinai peninsula. In the 1990's, strict environmental laws were introduced to protect the coastal environment from unsustainable fishing methods, and the city has since found its feet as a major hub of tourism. 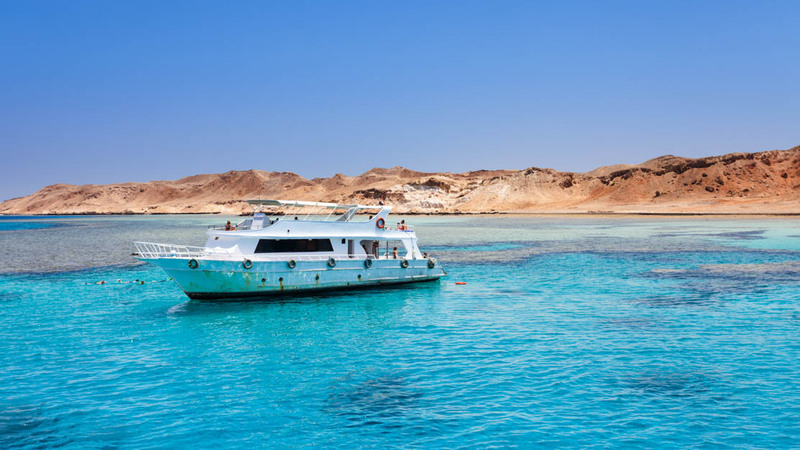 The best time to go to Sharm el-Sheikh depends on how you handle hot weather. July and August regularly see temperatures in the mid-40s. November and December see a more merciful climate, although sightseers should note that the days begin to darken around 6:00PM. If you don't mind the crowds, then Sharm is a great place to spend a sunny Christmas and New Year! If you enjoy very hot weather, then summer is the best time to visit! 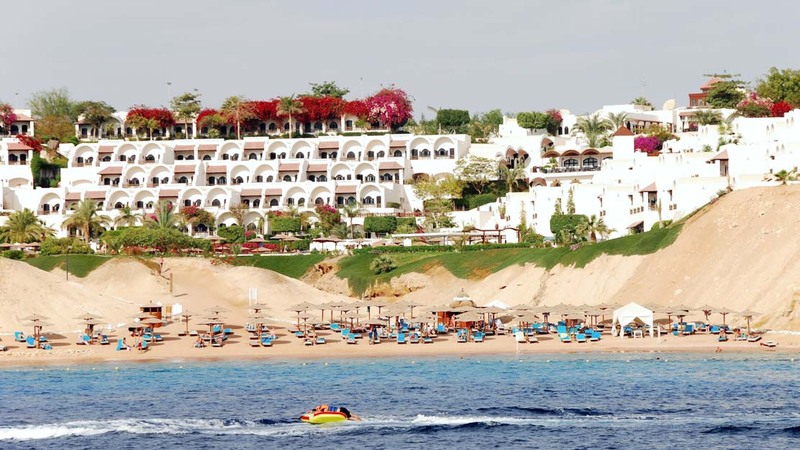 If you appreciate a milder climate, then head to Sharm in November or December.